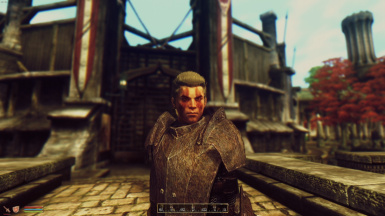 It's not a big secret that a standard class portraits lacks a diversity for genders, therefore I present a mod which aims to give a variate for those who role plays in Oblivion as female characters and also stays faithful of the original design of vanilla game. 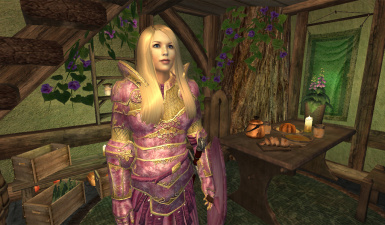 A female-only fix for vanilla amulets and necklaces, now fitting on most HGEC based female bodies. 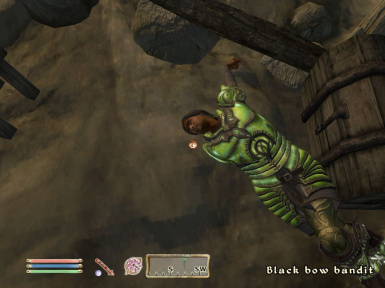 Adds respawning enemies in many dungeons that lack of enemies or become empty after their related quest has been completed plus some other bonus features. 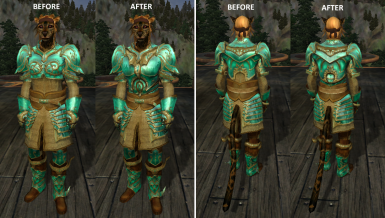 A reskinning and adaptation for GoldenSaint of the DMZ DarkSeducer armor. 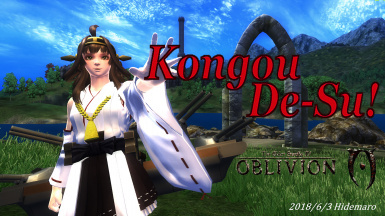 ThisMod adds the costume of the characters 'Kongou Class' of social game 'KantaiCollection'.You can transform by just combining several costumes, wigs, and weapons. 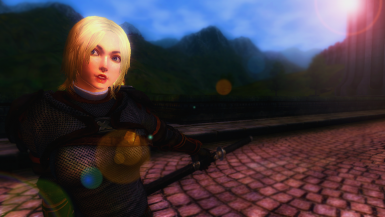 Adds 2 female only armors for the HGEC body, 2 swords, 1 shield, and 2 vendors. 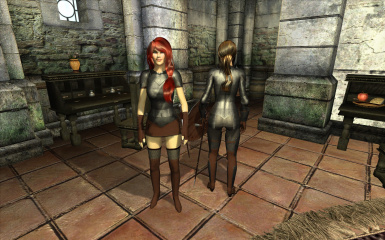 Replaces the female model of the glass cuirass with a remodeled version of the male one. 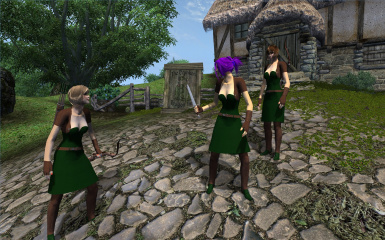 Adds a dress for the HGEC body, a dagger, Bow, arrows, and a vendor. 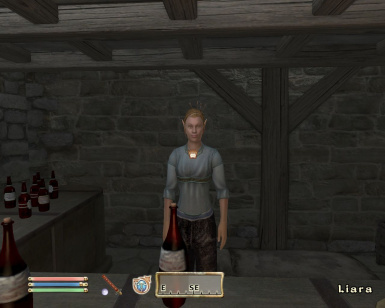 Improves 8 vanilla merchants and brings 4 brand new ones in places than might/will become empty once you completed a certain quest. 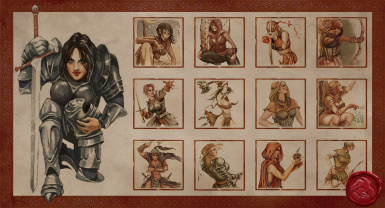 Adds restore magic and reflect damage scrolls plus 5 new ingredients to resist magic, absorb spells and fortify your athletics and acrobatics.